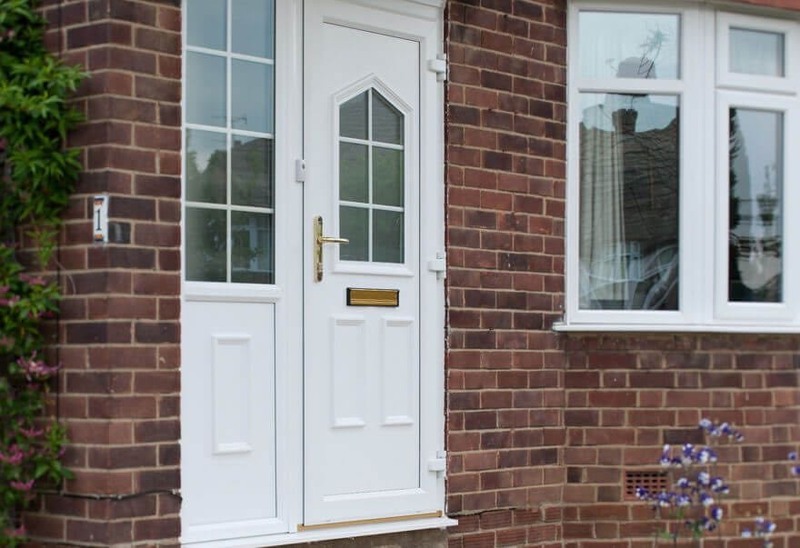 We offer stylish, secure and energy efficient uPVC doors. Our high quality Duraflex doors offer exceptional weatherability and protection. Our attractive and sophisticated double glazed doors will make a big difference to your home, enhancing its existing character and looks. Thanks to our wide range of standard and bespoke colour finishes, you have a choice of keeping things traditional or going for something more modern and new. Whatever your personal preferences, we have the perfect style combination for you. 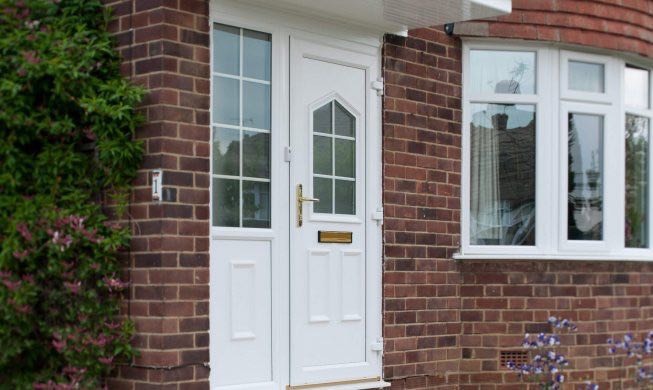 All our customers can benefit from the exclusive uPVC door range by Duraflex. Made right here in the UK. these market leading doors offer incredible aesthetics, efficiency and security, as well as being 100% lead free. Our eco-friendly uPVC doors boast the latest uPVC technology and design, making them superior to other products of their kind. BSI certified, our double glazed doors have been tested to the latest British Standards criteria. You are guaranteed quality performance. 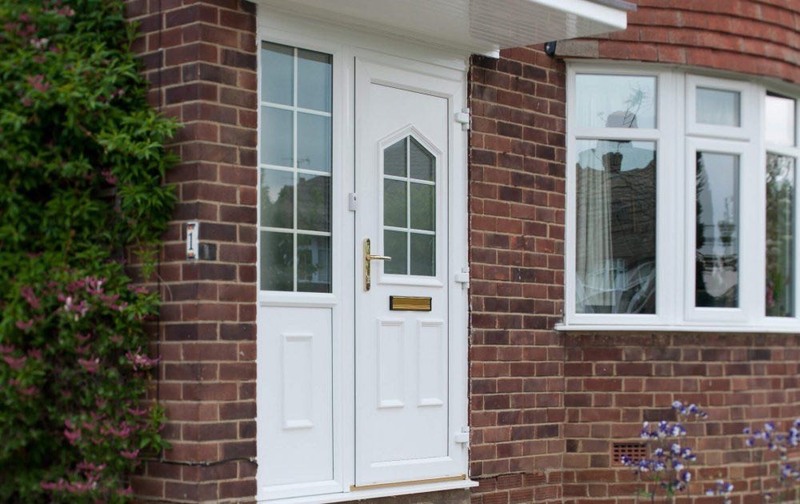 Our Duraflex uPVC doors feature a universal rebate, allowing for flexible design. 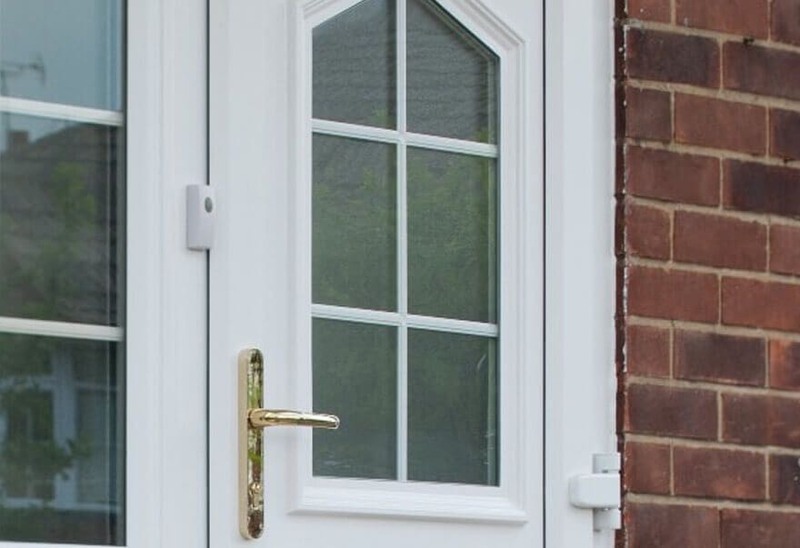 A common rebate detail on all our products means our doors can have our astragal bar glass decoration too. 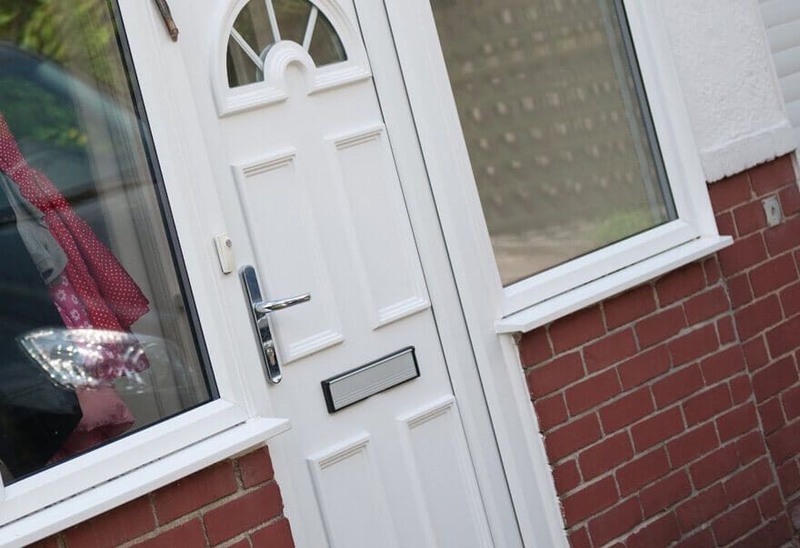 All our uPVC double glazed doors come with low threshold options – all compliant with Part M of building regulations. 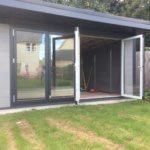 Specified to your requirements, our doors can be designed for wheelchair users. Our push bar panic doors are ideal for situations requiring an emergency escape. 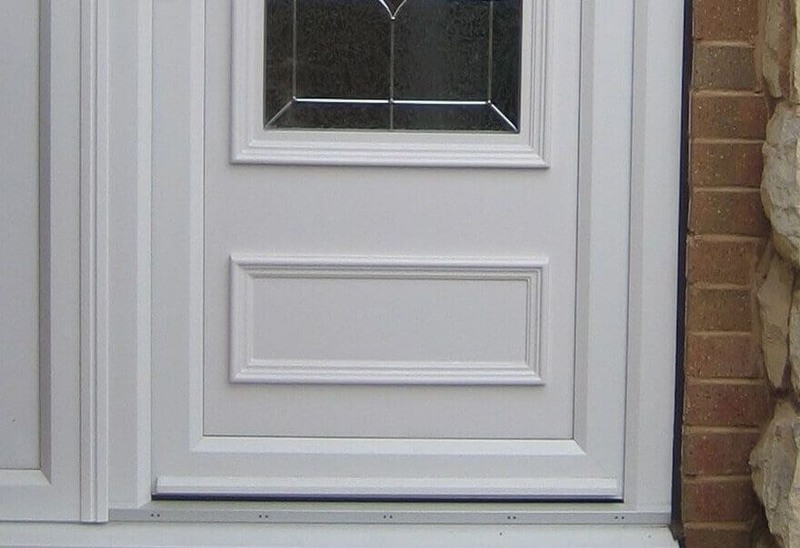 A panic door system is available on all our uPVC back doors. Perfect if you are in need of a quick exit. 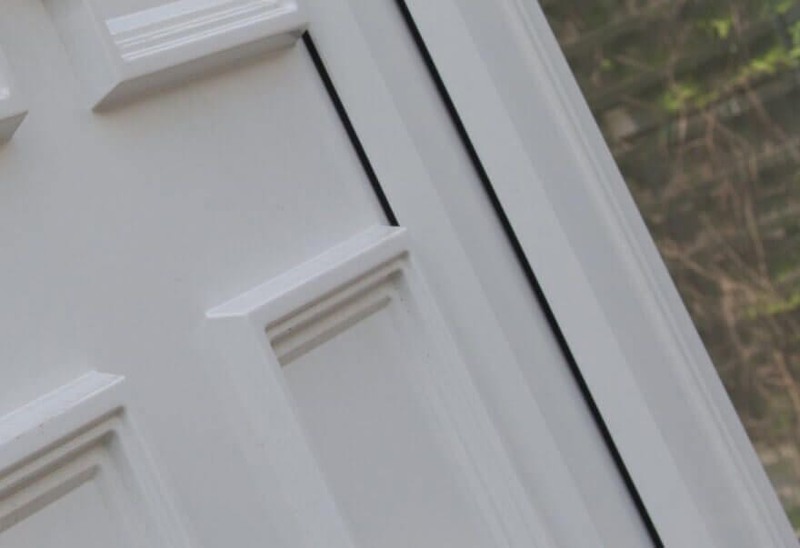 Our hand finished uPVC doors are all exceptionally crafted for a sleek and stylish finish. Each uPVC door is completed by skilled caftsmen to ensure a high quality aesthetic. Only the very best doors leave the factory. Offering exceptional security, our double glazed doors feature advanced security systems. All doors fitted with our locking systems are guaranteed against mechanical failure for 10 years after installation. We offer a range of raised half, quarter and flat panels with fully integrated pet entrance options. 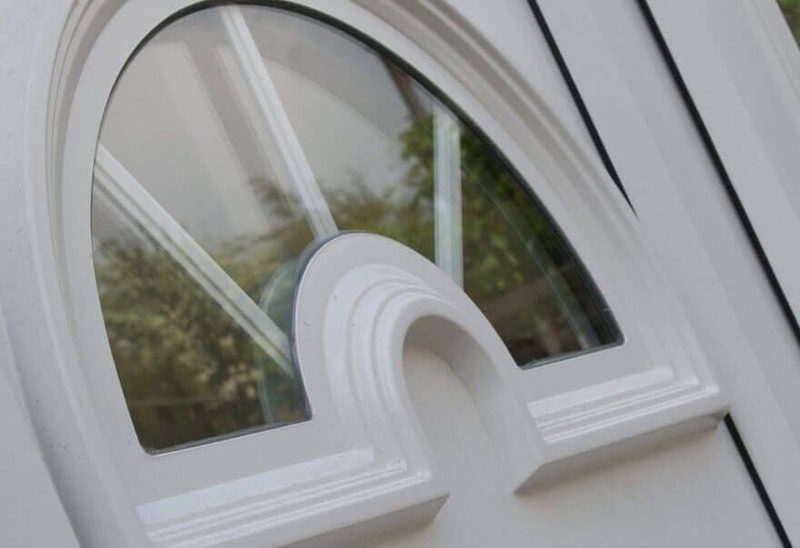 Our panels are designed to complement our outstanding collection of uPVC door styles and designs for a perfect match.